It’s time to elect a Class Delegate to the Academic Council… Jeremy, thinking that his only adversary in the contest will be Hervé, is confident of victory. But he finds himself up against an unexpected dark horse in the electoral race: Odd! In fact, his friend and classmate has decided to throw his hat in the ring in order to represent students like himself: the blockheads! 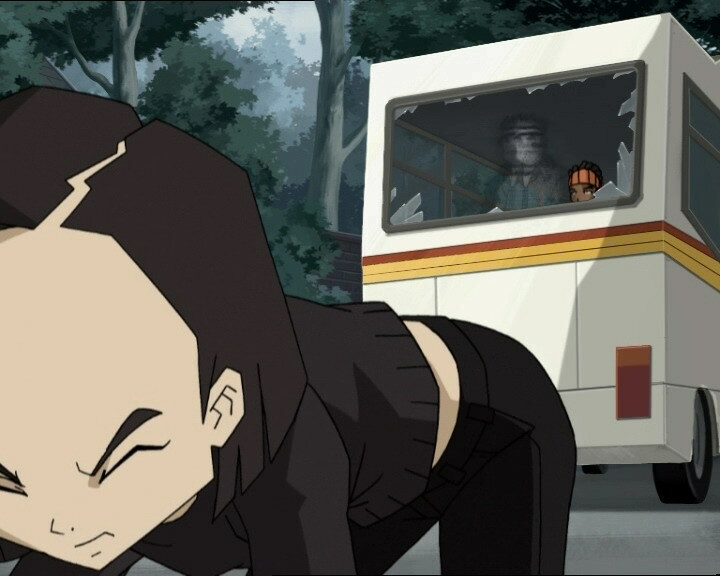 Elsewhere, our heroes discover that XANA has a worrisome new plan: to destroy all of the surface sectors on Lyoko – which are the only means for the band of warriors to access Sector 5. With no points of entry, XANA will be able to pursue its objective of destroying the entire virtual universe unimpeded! In the course of these exploits, Jeremy will have his work cut out for him: in addition to running for office, he’ll have to find some way to virtualize his friends directly into Sector 5! XANA activates a tower while Odd is presenting his campaign, trying to persuade the class that he can understand what it’s like to be a bad student, as he himself is one; Jeremy and Herb can’t say the same. XANA’s smoke enters the school bus Yumi is on and the vehicle screeches to a halt. Yumi gets up, appalled, but what she discovers terrifies her more: her entire class is XANAfied and is coming towards her threateningly… Yumi escapes through the back window Jim damages with a poorly-aimed lightning bolt… and calls Jeremy for help. On Earth, Ulrich and William attack the XANAfied class courageously. Armed with a stick, William knocks out a large number of the students. The two kids separate to carry on their attack. Odd approaches Aelita slowly, but she throws him far back and stares at him with an expression that reveals what happened: her eyes are now the eyes of XANA, she is under its control… She climbs onto a Tarantula’s nose and heads for the Way Tower while Odd struggles to pursue her on his Overboard… Protected by the monster, the girl has no difficulty entering the tower and rising to the interface. 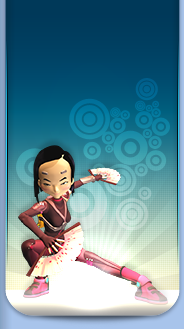 Once at the top, she types in a new, mysterious code, composed of four letters our heroes know all too well: XANA. 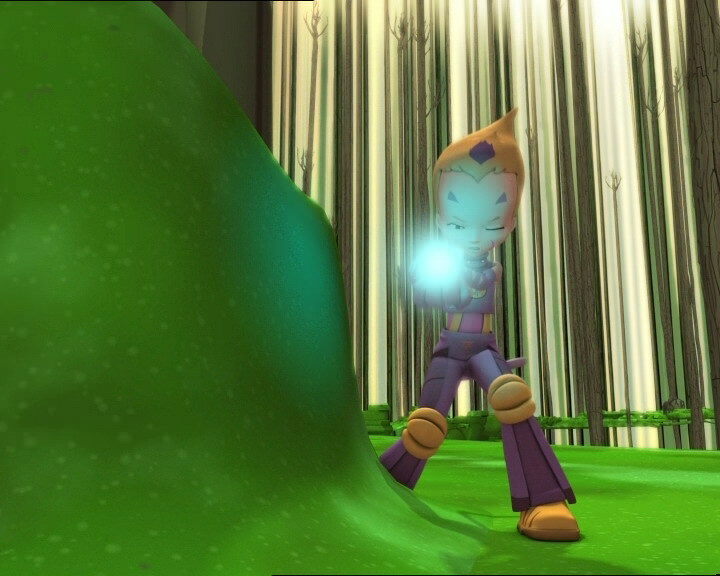 Code XANA’s effect is immediate: the Forest Sector starts to disappear entirely in an intense white light! 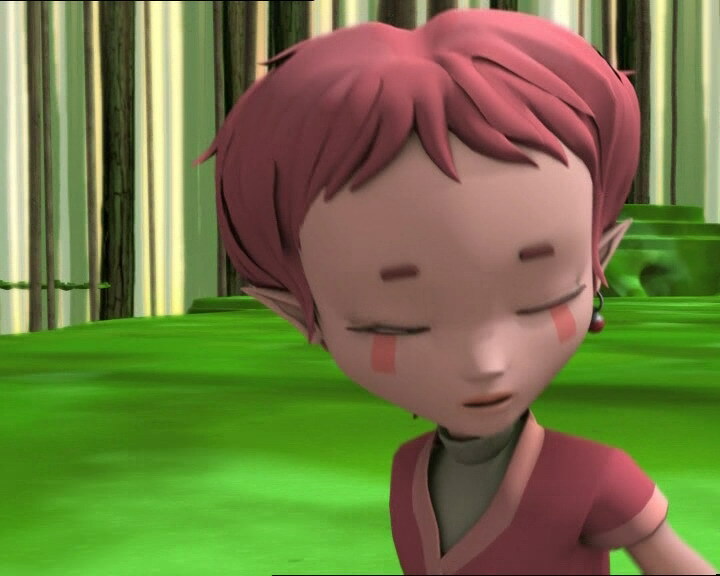 Aelita falls from the evaporating tower and becomes herself again… Jeremy devirtualises his two friends in the catastrophe, saving them from a close fall into the Digital Sea. Soon, there’s nothing left of the green Sector… The only positive effect is that the activated tower disappeared and as a consequence, Ulrich and Yumi are no longer in danger. Jeremy understands that XANA wants to destroy the Sectors to stop the heroes from getting to Sector 5. He then gets to work looking for the right program to allow them to access Sector 5 directly, and gives up his candidature to Odd without a fight. 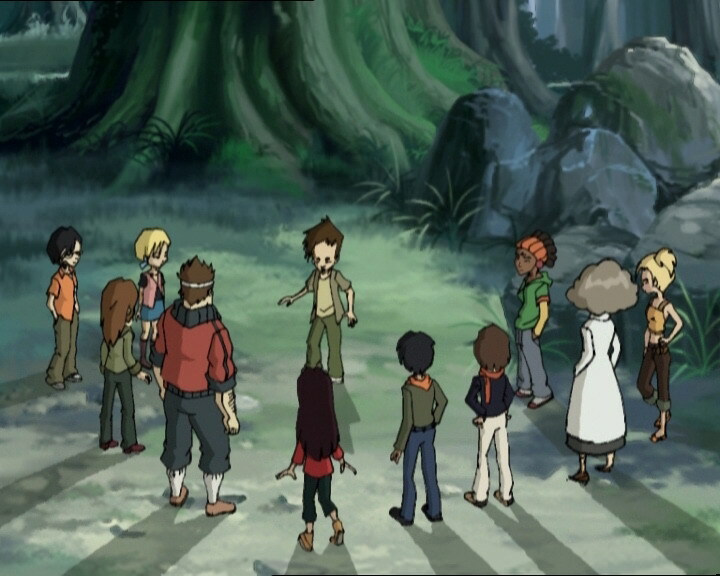 - Attack: XANAfy Yumi’s class to eliminate her. 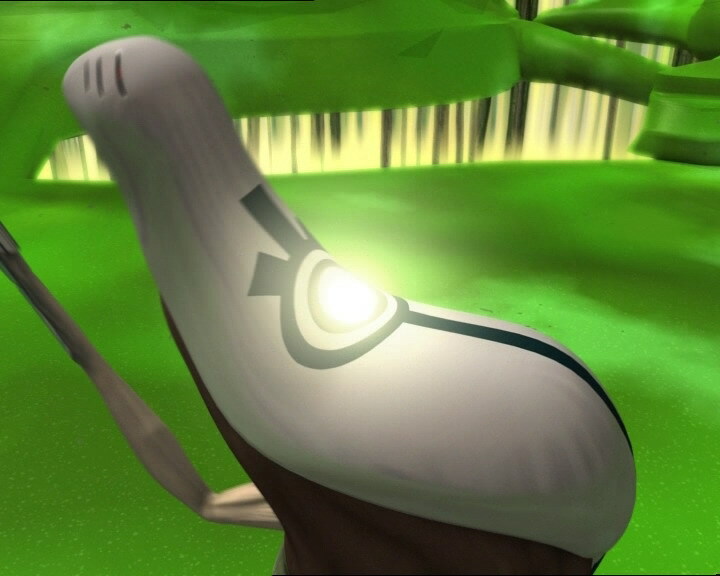 On Lyoko, use the Scyphozoa to control Aelita and make her enter the Code XANA in the Forest Way Tower. - XANA has increased its power, it can now XANAfy several people at the same time and wants destroy the four surface Sectors to stop the heroes from reaching Sector 5 and freeing Franz Hopper. 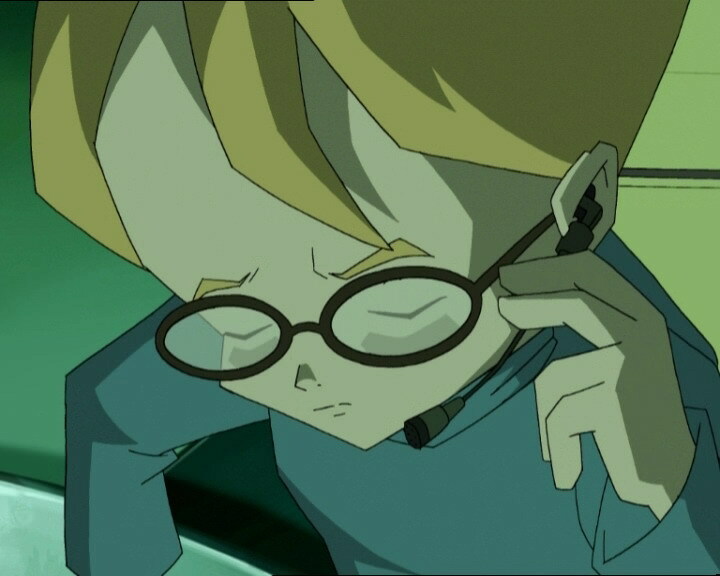 - The Scyphozoa can implant a virus in Aelita’s memory that allows XANA to control her. - Aelita can enter the Code XANA in a Way Tower, which will destroy the Sector the tower is in. - The Forest Sector has been destroyed by the Code XANA. - Jeremy must now find a way to access Sector 5 directly as well as find a way to send his friends onto the Internet. - Odd is in his friends’ class again. - Jim likes Ms Hertz’ perfume. Second time Jim is XANAfied, first time for Ms Hertz and the year 10 students. - Sissi, being the principal’s daughter, can’t run for class rep.
- The door to Odd and Ulrich’s room is brown instead of grey. 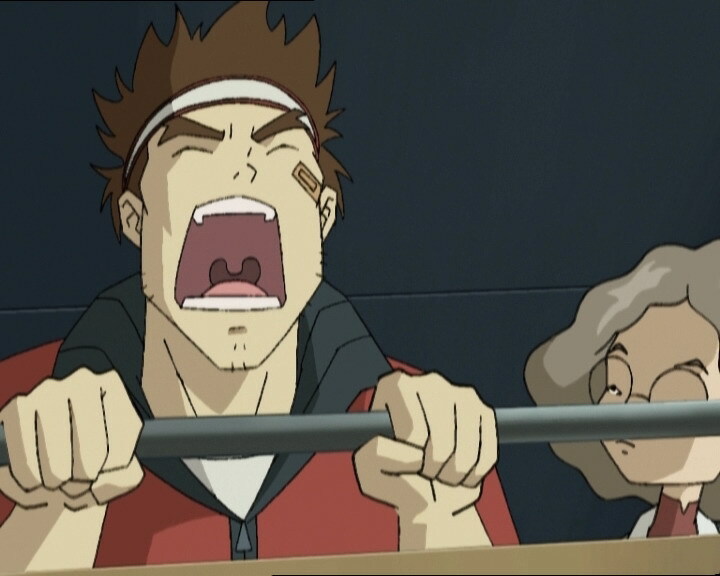 - The factory microphone cord appears when Jeremy asks Odd to catch up to Aelita. - Herb’s hair is half black and grey when Jeremy hears his phone ring. - The handle on the door to Jeremy’s room is on the right instead of the left at the moment when Ulrich enters. - The button on the bus driver’s shirt disappears at the moment when he sees XANA’s smoke. 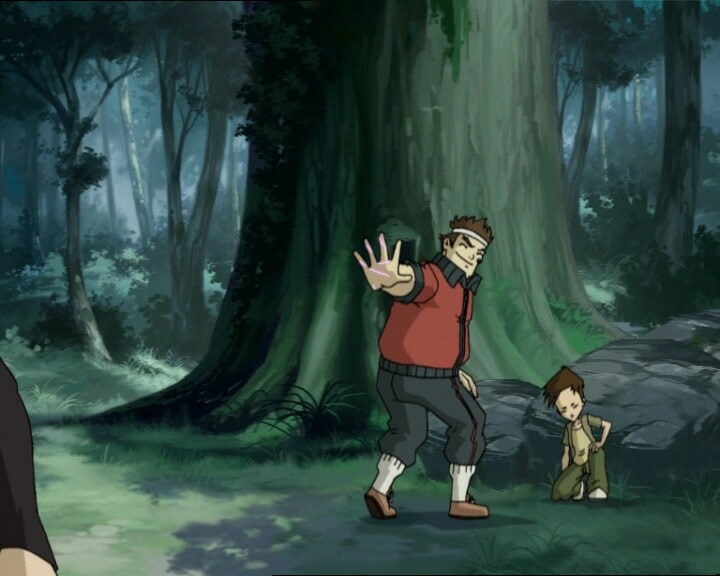 - The rolled-up ends of Jim’s sleeves are red instead of black when Yumi rushes at him. - When Odd jumps down from the tree to destroy the Tarantulas, the halo of the tower behind him is red while it wasn't the tower XANA activated in this episode. The same thing happens to the tower near the final Tarantula. - First episode in which a Tarantula uses a leg to try and hit a hero. - First destruction of a Sector. - First use of the Code XANA. - Reappearance of the bus driver from episode 4, “Log Book”. 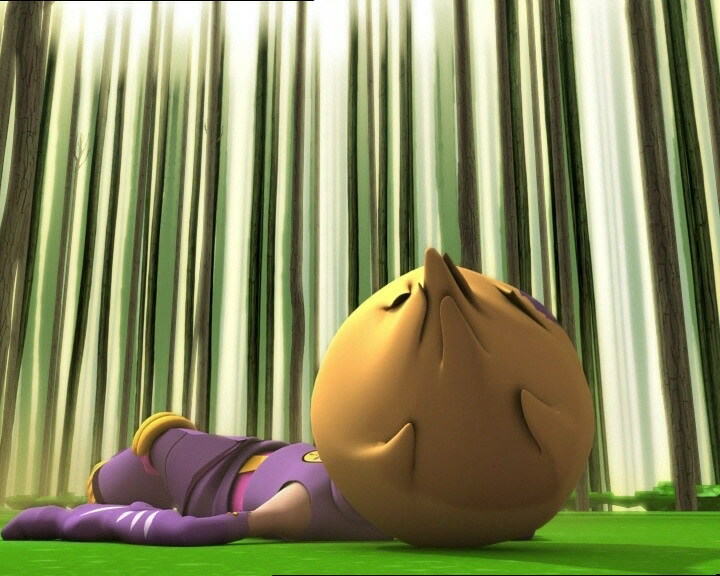 - Aelita makes an allusion to episode 52, “The Key” when the Scyphozoa took the Keys to Lyoko from her. Ulrich: Jeremy! Odd and Aelita are going out with each other…! Jeremy: What?! Oh, it’s you, Ulrich…awful joke! Anyway, what’s the time? Ulrich: What’s the story, you’ve given up sleeping in a bed or what? Ulrich: They’re not voting for zombie of the year, but for their student rep! Jeremy: It’s not about how you look, it’s all about what you have to say! Ulrich: At least you’re optimistic, can’t hurt, I guess…anyway, you’ve got one thing going for you: you’re up against the lamest candidate in the galaxy. Jeremy: You’re running, Odd?! W-why didn’t you say anything? Odd: Because surprise is the secret weapon of my election campaign! Odd: And so I ask you: why should good students represent the bad? Why not let a near-dropout like me speak for all the other near-dropouts? Herb: You’re not smiling, Jeremy, how come? 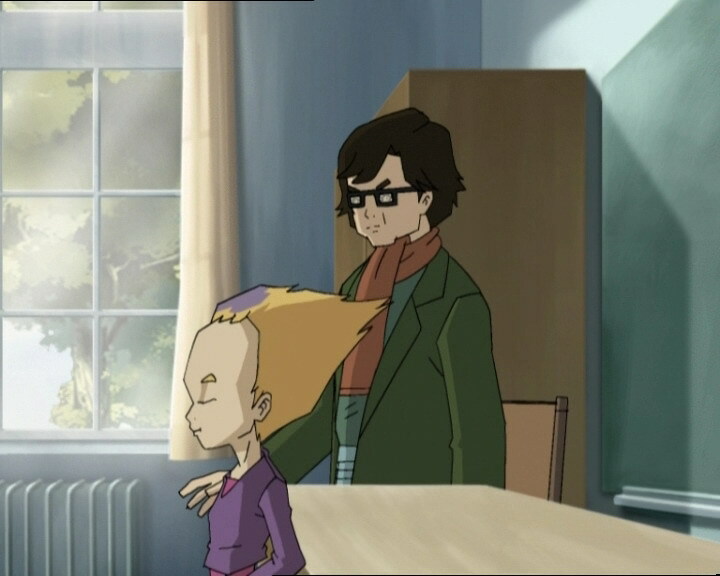 Jeremy: Because I don’t want to look as dorky as you, Herb, ok? Odd: What do Belpois and Pichon know about our problems, huh? They always get As and Bs, right? They don’t know the fear of getting left back! They’re not capable of defending our cause! Ulrich: Bravo, good point, Odd! Ok near-dropouts, it’s time for all of us to take a stand! Jim: Don’t be scared! You gotta put ‘er down when you’re in the jungle!!! Herb: In conclusion, I promise to put lots of pretty plants in each and every one of your classrooms. Won’t that be nice, huh? Sissi: Yeah, bravo! Bravo! Way to go, Herb! (to Nicolas) Clap, you stupid clot, come on! I’m gonna vote for Herb, aren’t you? Jeremy: I never said that! Odd: No, but that’s what you’re thinking! Odd: Well answer it, it’s probably some think tank that wants your precious advice! Yumi: My whole bus has been XANAfied! Jeremy: I’ll go…and get them! Odd: I’ll go with him! Keep an eye on the competition! Ulrich: And we’d better go too! To separate them if they start fighting! Herb: Vote for me, everyone! Jeremy: XANA is sending you some monsters. How original can you get? Odd: He hates it when we’re bored! Ok, let’s be polite! We’ll say hello to them first! Jeremy: Hey Odd, take care of yourself! If anything happened to you, I wouldn’t have any competition except for Herb! Odd: Don’t worry Einstein, I’ll take care of them, and then I’ll go after you! Odd: You just can’t stay away from me, huh? Ulrich: What are you doing here? What are you following me for? William: Now you know what I’m talking about?! William: Hey, that’s Jim shooting lightning out of his fingers! Is this a nightmare or what? 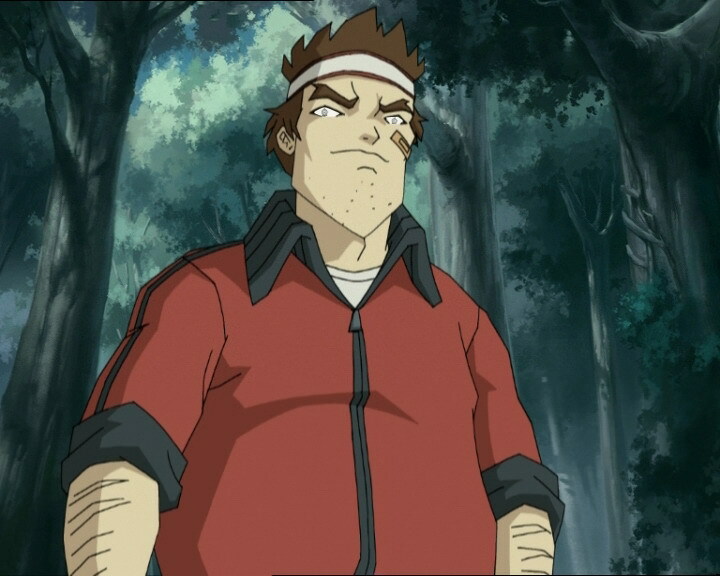 Ulrich: William, do you wanna help Yumi or not? Now don’t say anything and do what I tell you! Jeremy: Are you two guys buddies now? Ulrich: Nah, he’s giving me a hand. I’ll explain later. Ulrich: How’re you doing, zombies? Oh I know I’m not welcome, but I love strolling in the woods! Odd: I’d love to help, but my new playmate doesn’t seem to agree! 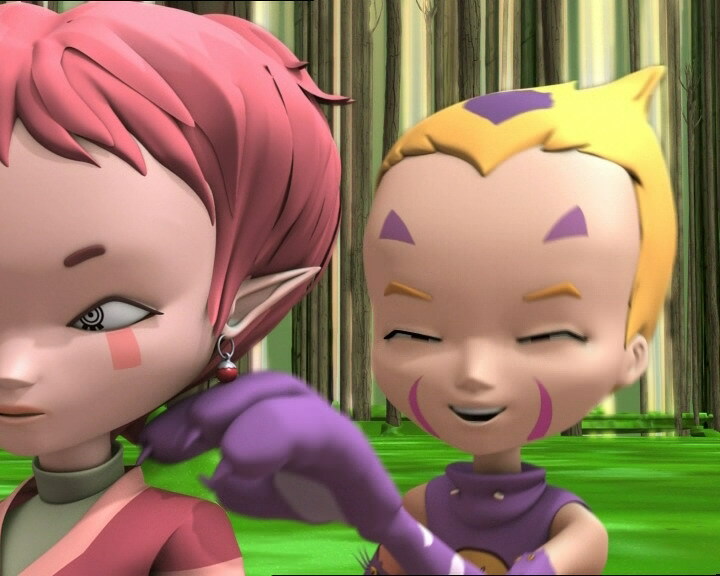 Odd: Jeremy, we’ve got a problem here…something’s wrong with Aelita! Jeremy: There’s only a slim chance of deactivating the Tower right away. Jeremy: To be honest? …none at all. Odd: Well for one thing, it was a pretty close call. Otherwise, I don’t know what happened either! But I’m sure, Einstein can tell us. Yumi: Look over there! That moss must be the result of…pollution! I love science field trips! Ulrich: Ok, nap time. But don’t you dare dream about Yumi! William (waking thinking he was dreaming): Huh? Wow…what a nightmare! Jeremy: Well, it’s a good thing I’m not gonna get elected class rep! Odd: How do you know that? Jeremy: Easy, because we’re all gonna vote for you! Mr Fumet: And your newly-elected class representative is…Odd Della Robbia!